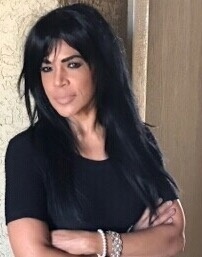 Diana has been a licensed real estate professional since 1992, and worked 7 years in the Wealth Advisory services industry. 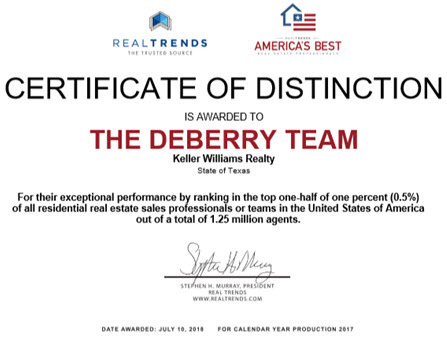 As the Listing Coordinator, her immaculate attention to detail, customer service and hard work ethic make her a valuable asset to the DeBerry Team. She is no stranger to NFL football, as a family member played in the NFL for 14 years. Diana enjoys riding horses, being an armchair quarterback, spending time with her grown son Julian, and playing with her dog Rollo. Originally from New Jersey, followed by many years in Kansas, Diana has happily been a Texan since 2010.